Insurance Asia is proud to announce that the call for entries for Insurance Asia Awards 2019 is now open. The Insurance Asia Awards is an initiative geared to recognise insurance companies that are able to navigate their way around various market challenges whilst keeping clients satisfied and maintaining healthy revenues. Winners will be invited to attend the awarding ceremonies in Singapore on July 2019. Last year, more than 330 senior executives from nearly 40 Asian countries gathered and emerged as winners in the prestigious awards dinner held in Singapore. 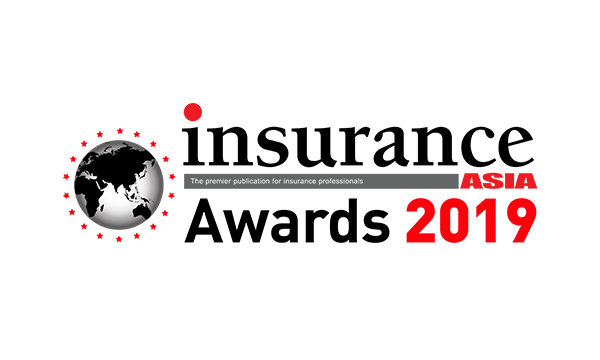 The Insurance Asia Awards is divided into two categories: Country Awards and Regional Awards. For further information about the the awards programme, click here. Contact Julie Anne Nunez at +65 3158 1386 or julie@charltonmediamail.com should you need more information about the Insurance Asia Awards 2019.